The hotel lies on a 1000m long sand and pebble coastline. This beach is awarded the “Blue Flag” as complying with the directives of the European programme: water quality, environmental management, safety, services and facilities, environmental education and information. The sea is of exceptional water quality verified by the vast Posidonia fields, a few miles into the deep. The beach has umbrellas, serviced soft-mattressed loungers and private adults-only area. Adventure on sunset walks or early afternoon yoga on the beach (+ aerial yoga) and take care of little caretta-caretta turtles. Chill out in White Palace is bold & spectacular, full of music in live acts and super DJ shows. It’s dancing, it’s movies, it’s kid’s shows and family fun. Let yourself go with the famous White Palace parties: Hippie on the Beach, Veranda Full Moon & White Night -resort’s signature color- a poolside party spiced up with a professional show. The hotel’s entertainment team offers a variety of activities from morning gym to evening shows from the rich tradition of the island. Hotel entertainment shows, professional external shows, folklore dance show, live band with dancing, Cinema nights, classic live music, DJ parties. For food-lovers, a chance to live the experiences of gastronomical tourism, while in a holiday by the beach. 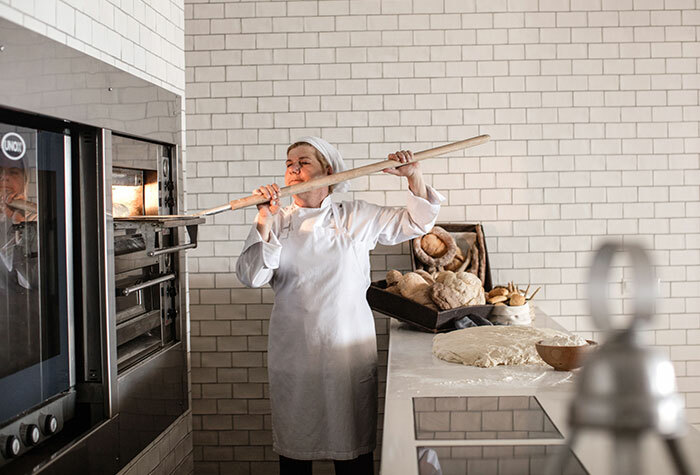 Courses showing the methods of preparation of traditional Greek & Cretan specialities. Available 15/7 - 15/8. 2 Astroturf Tennis Courts with floodlights • Tennis coaching (Racquets & balls available – extra charge). The concierge can customize a cycling adventure for you and the kids. Pedal around the neighbouring fields or sign up for a half-day mountain biking excursion. Pedal boats, Canoes, Wet Bikes, Water-Skiing, Snorkeling equipment, Banana, Parasailing (some with extra charge). Make the most of your stay and receive a PADI Scuba Diving certification. 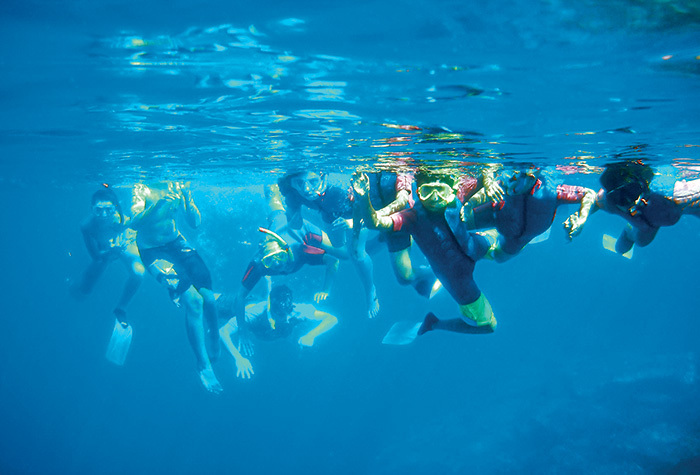 Diving Courses for both seasoned divers as well as absolute beginners of all ages. 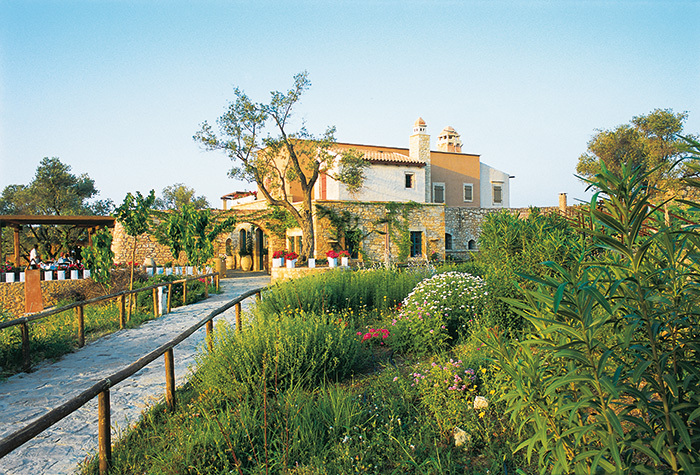 Grecotel’s Agreco Farm gives a whole new meaning to ‘real experience.’ On a 40-hectare estate near Rethymno, Crete, the traditional farm show cases centuries-old farming methods. The farm provides a fascinating insight into the organic production of the island’s simple and healthy food – a must for any visitor to Crete. Enjoy the hands-on Farm Experience, visit the mini zoo, while junior farmers (aged 6-12) can enjoy fun-filled farm activities including making dough & baking, picking vegetables and preparing dishes for their own healthy Cretan lunch! Like no other Greek island, Crete welcomes and overwhelms visitors with its wealth of myths, legends, and history, a blessed landscape, and an abundance of choices and experiences.